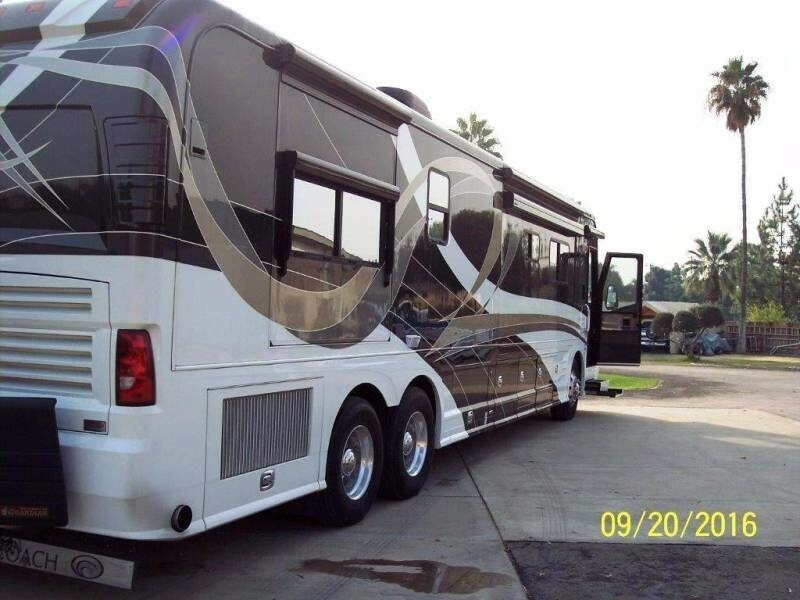 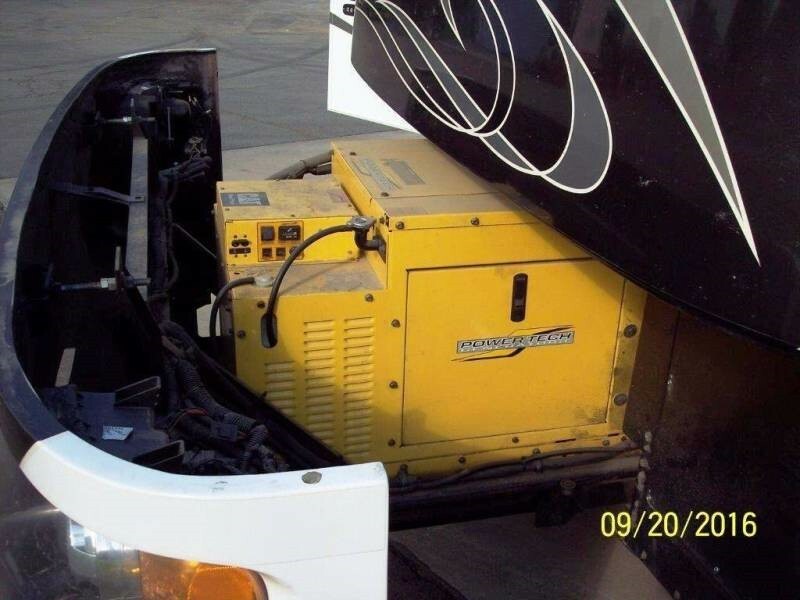 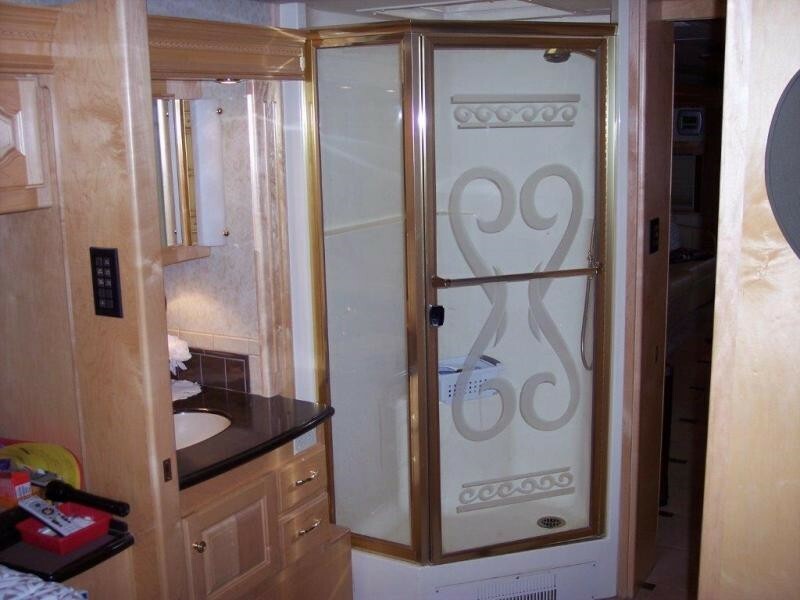 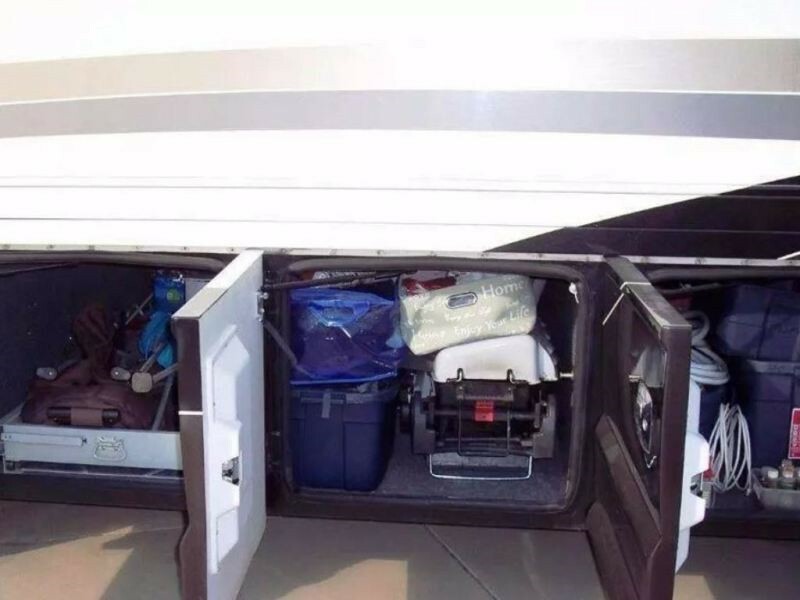 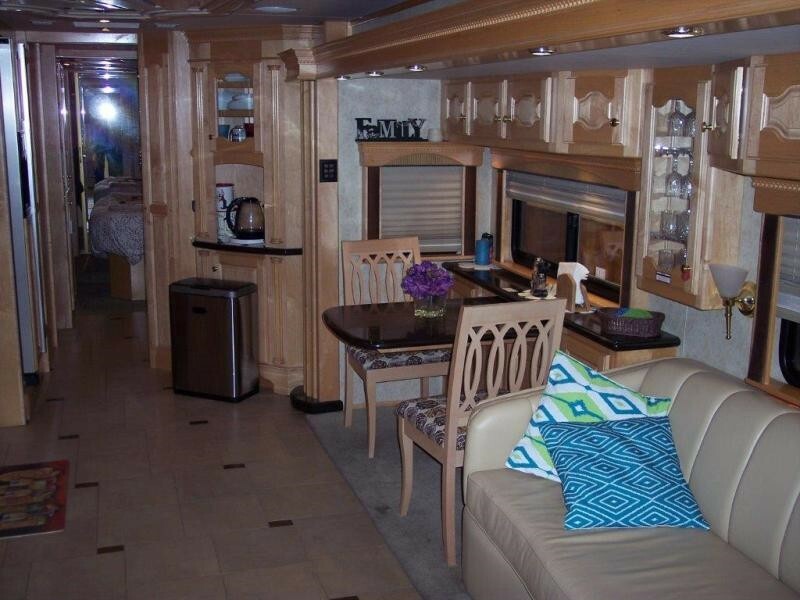 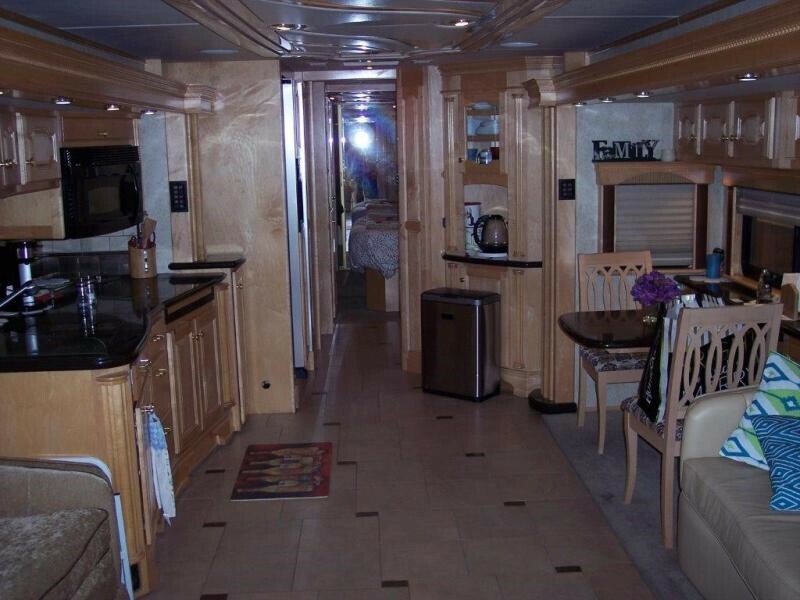 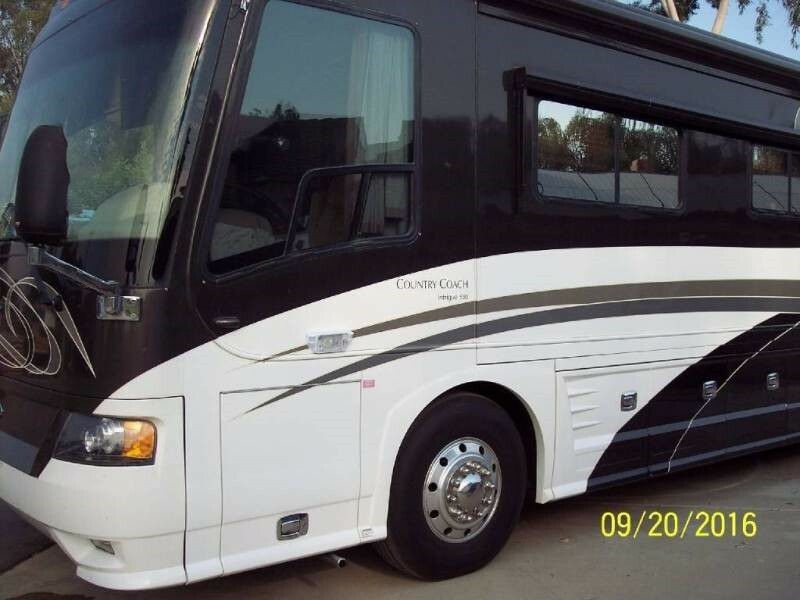 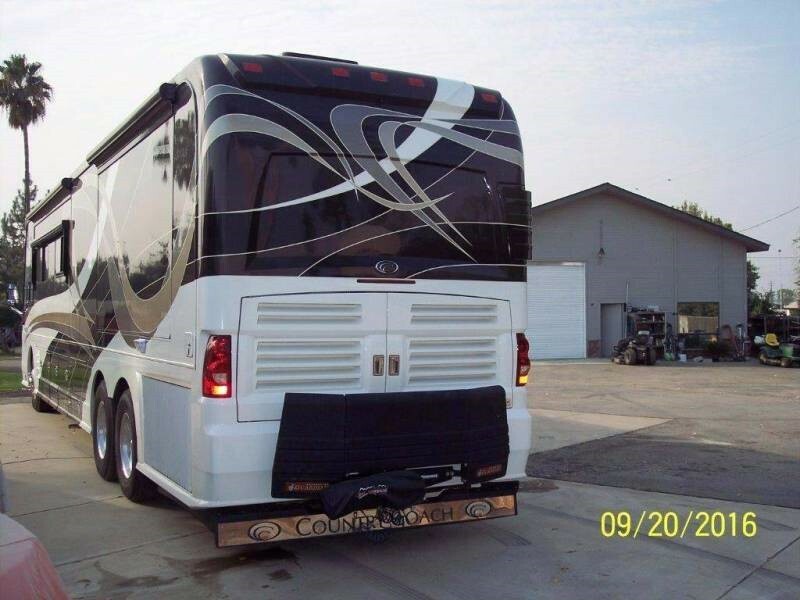 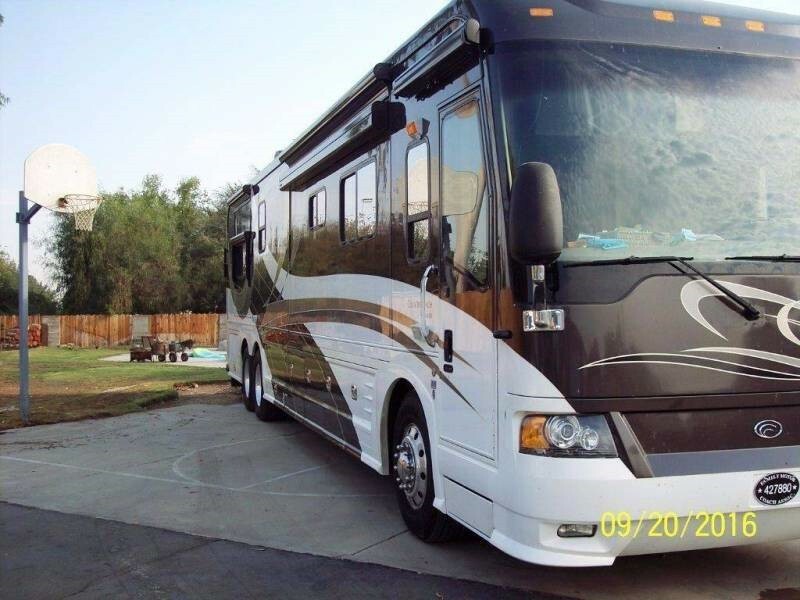 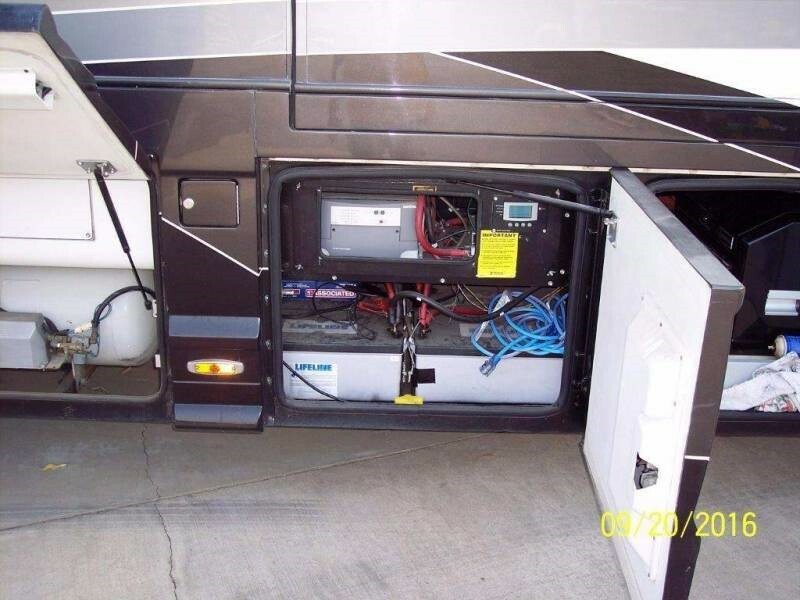 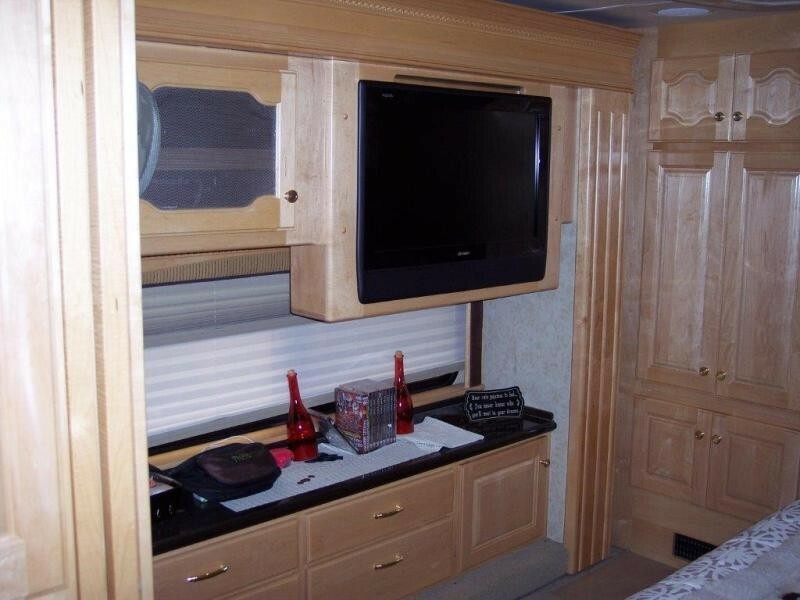 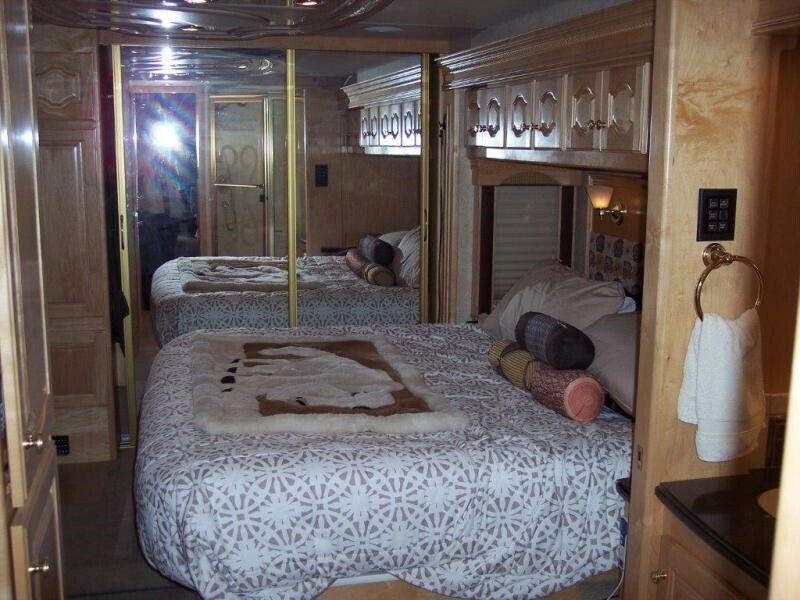 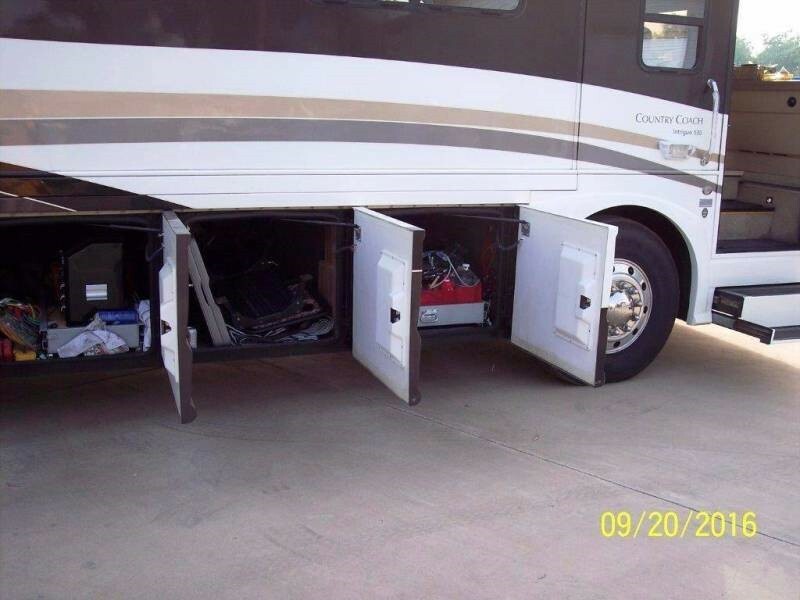 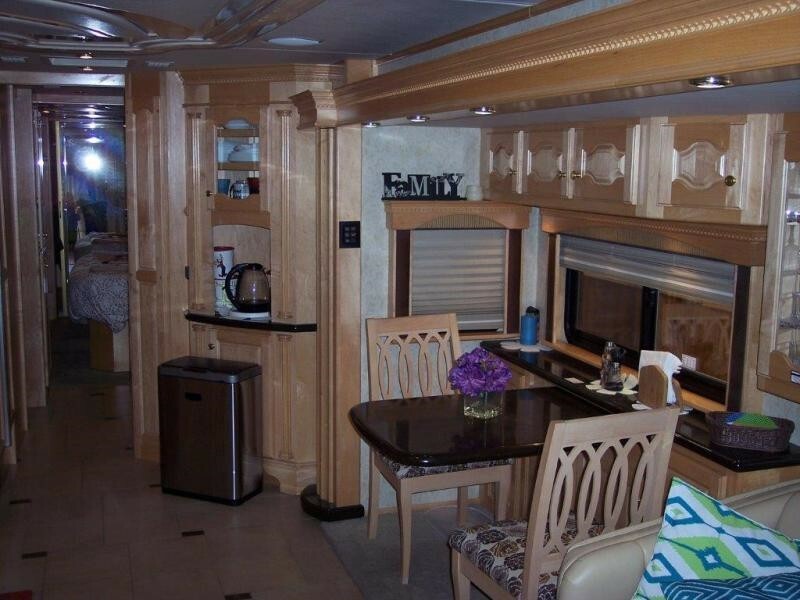 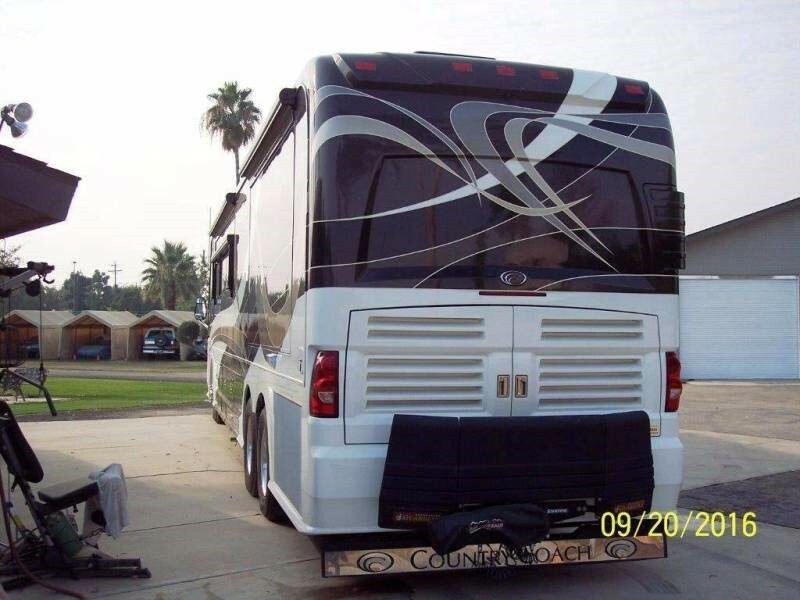 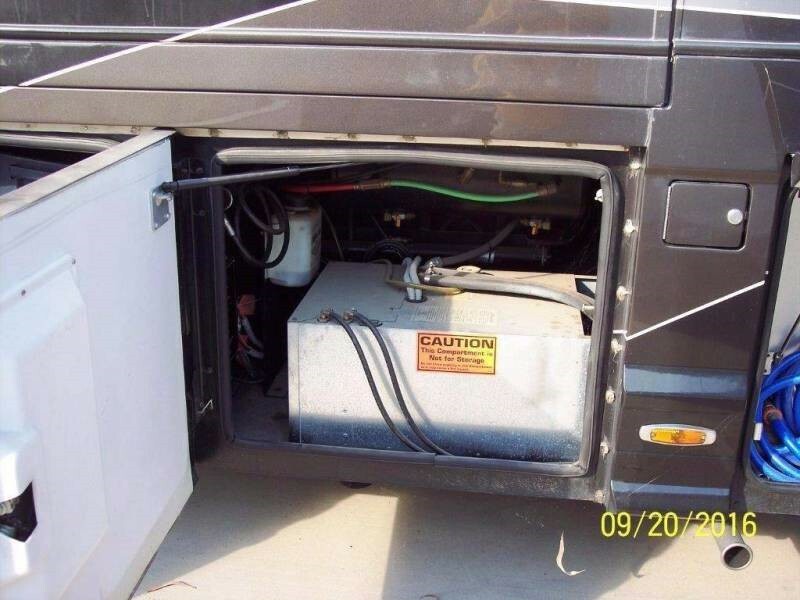 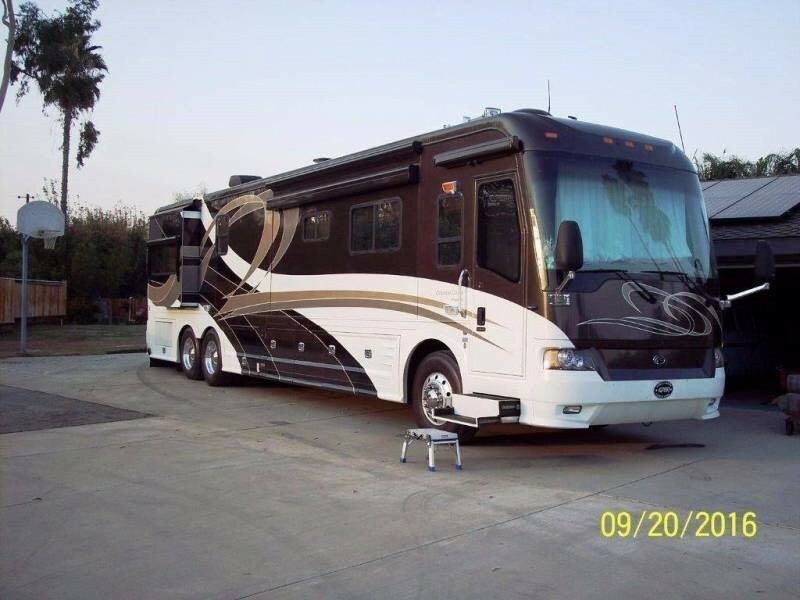 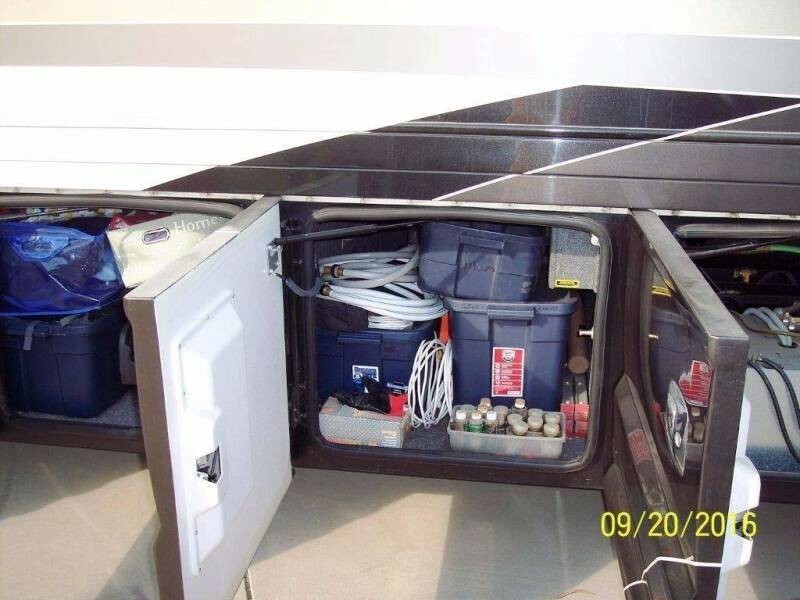 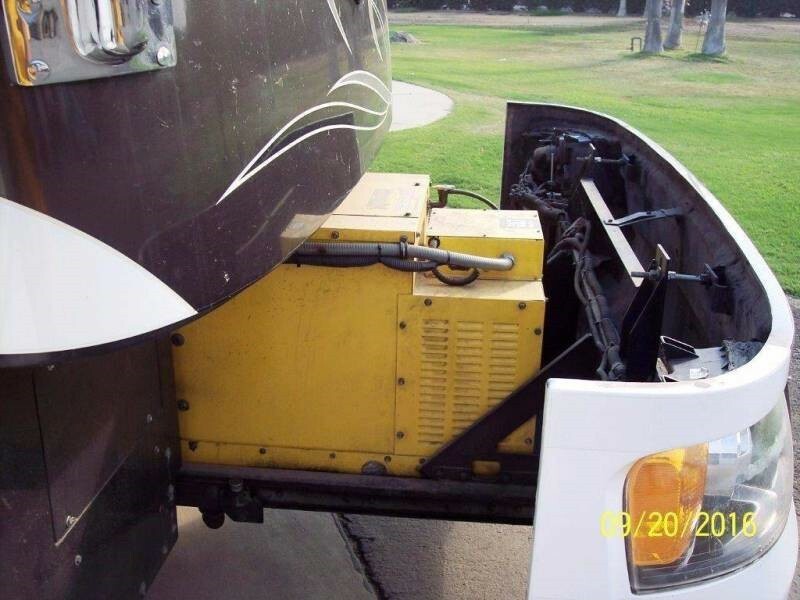 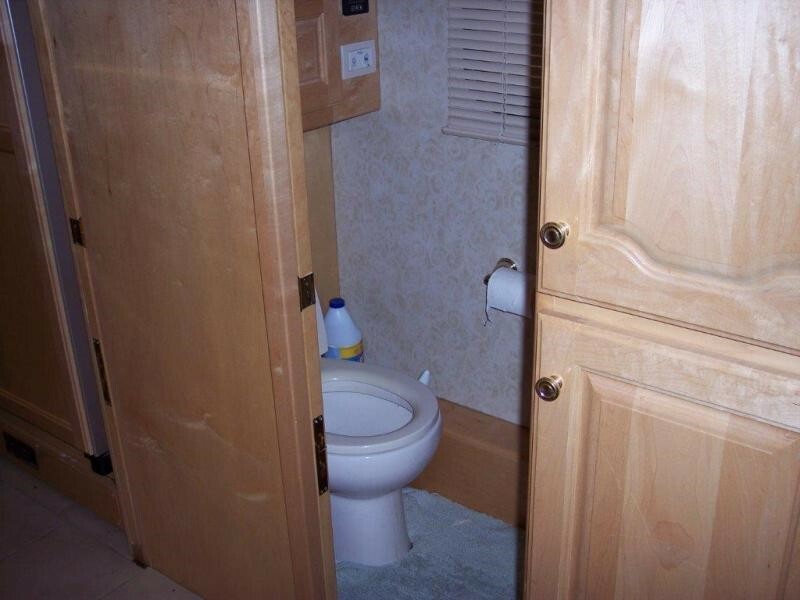 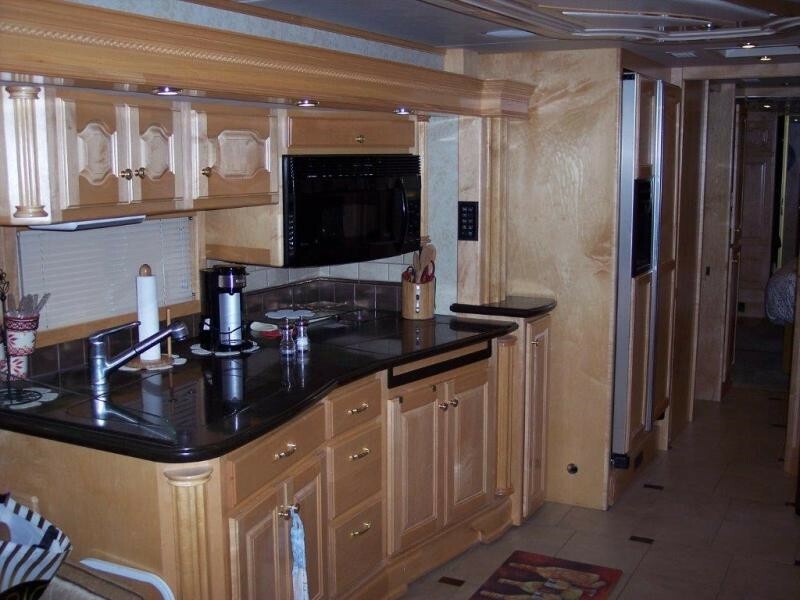 2007 Country Coach Intrigue 530 quad slide, with C-13 525HP cat engine, and Allison 4000 series transmission. 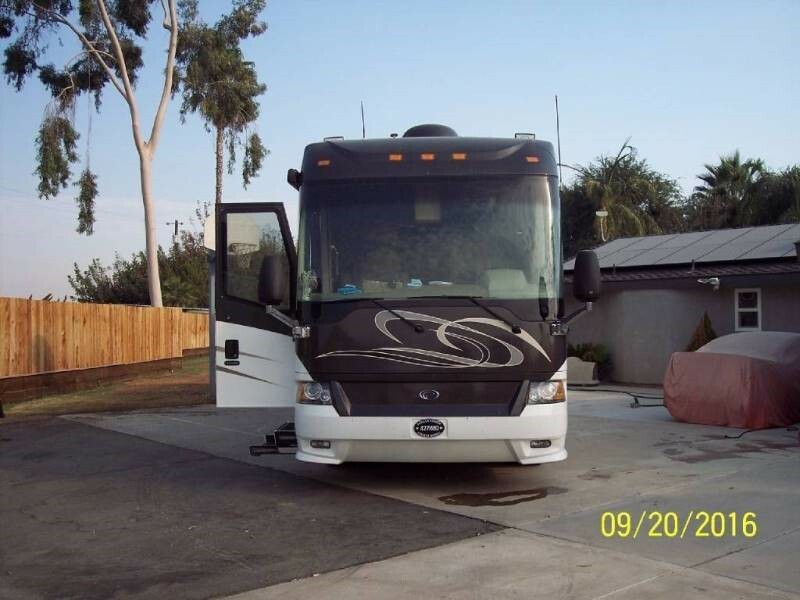 Five year old Michelin tires all the way around, still have five years of life, however if you pay asking price I will install a new set of Michelin at close of deal. 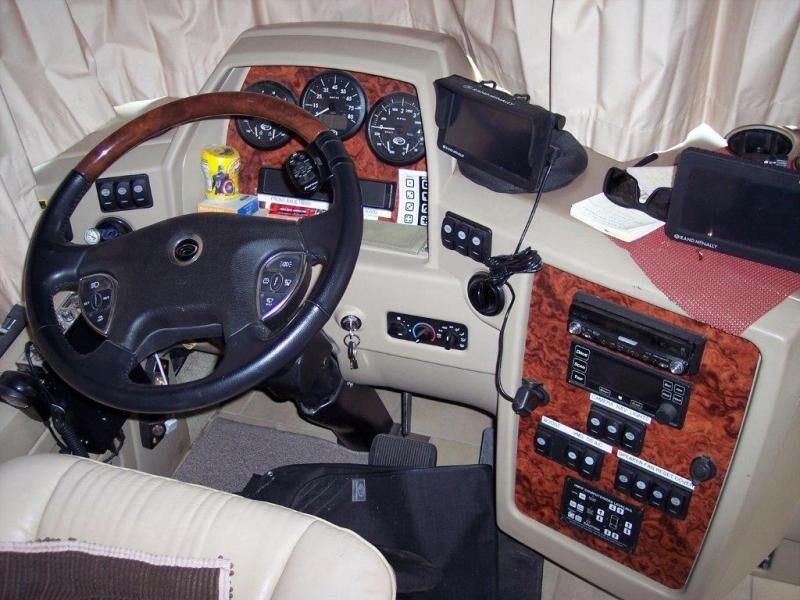 Quad slide unit two front slides have new slide blocks, and right rear has all new hyd. 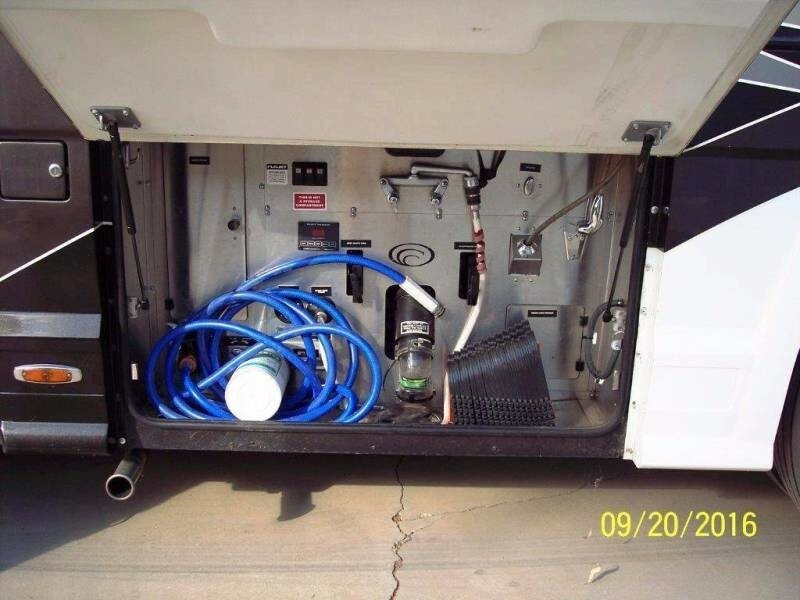 hoses (big problem on quad unit). 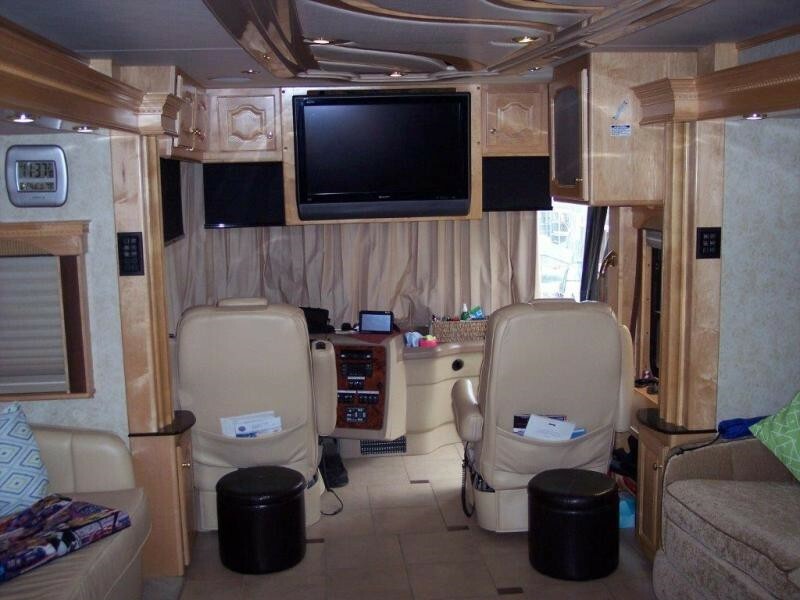 Tile floor with two zone electric heat, oversize televisions front and rear each with own surround sound system, outside is wired for a third. 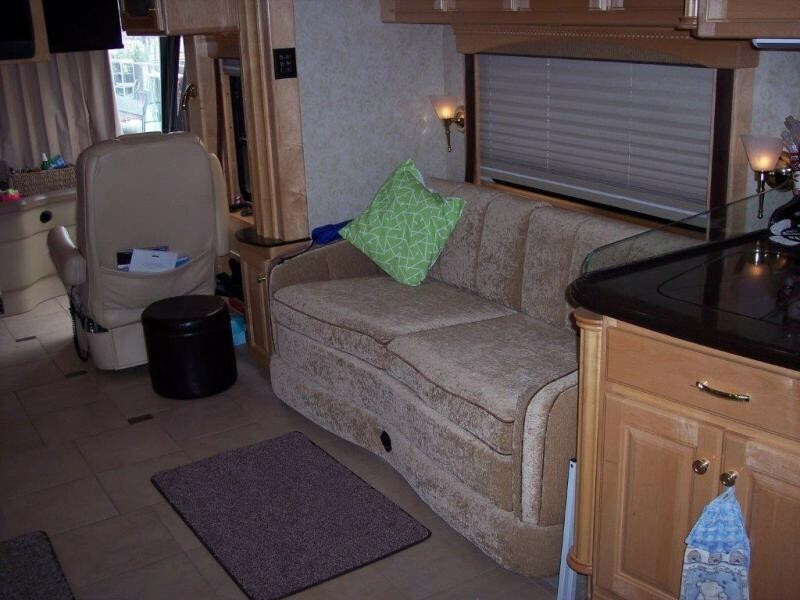 Two couches and a dinette with four chairs, both couches make into a bed king bed in rear. 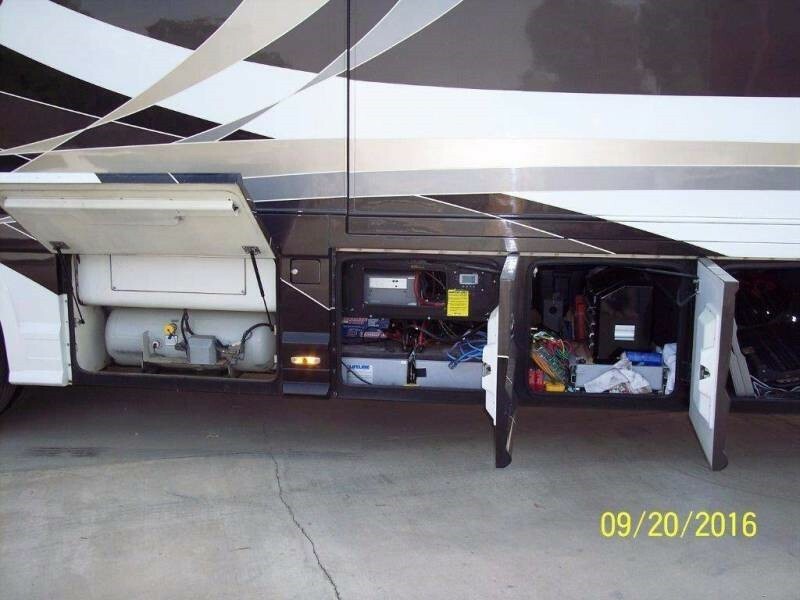 Two burner gas stove top, 3000 watt inverter with 4, lifeline 8D batteries. 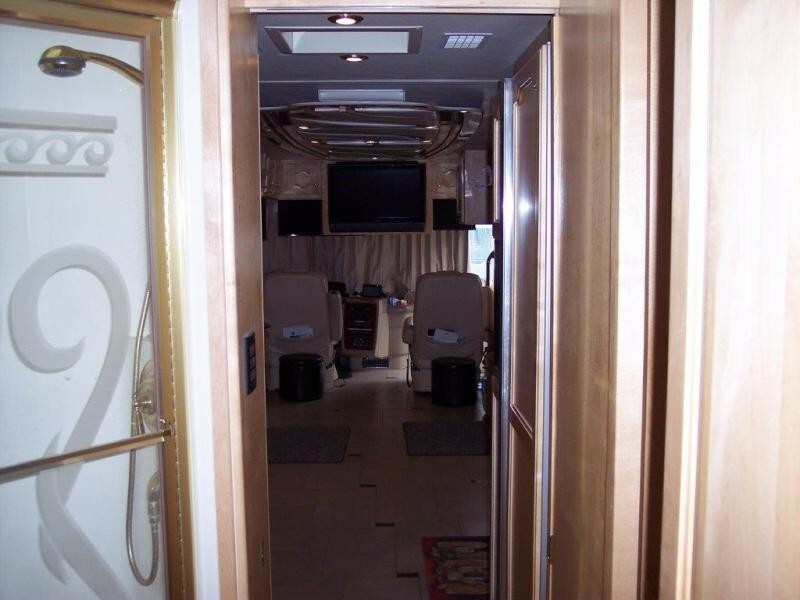 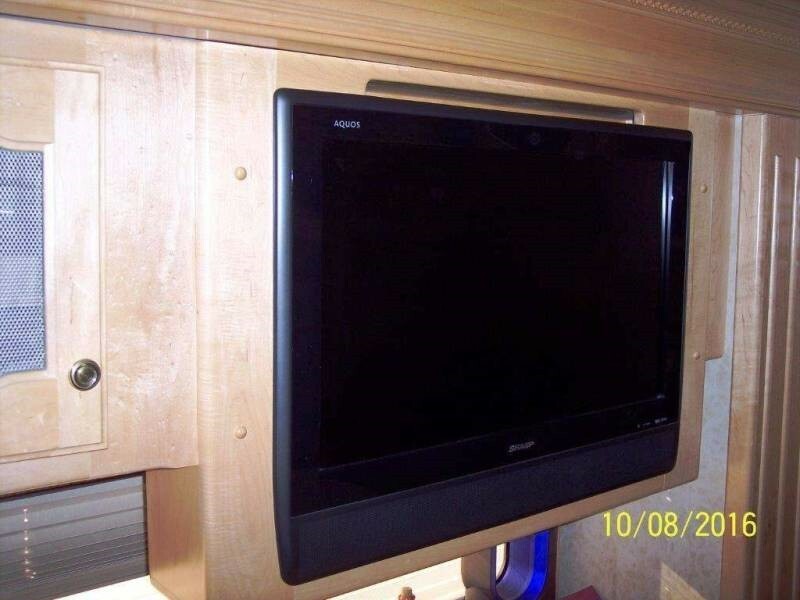 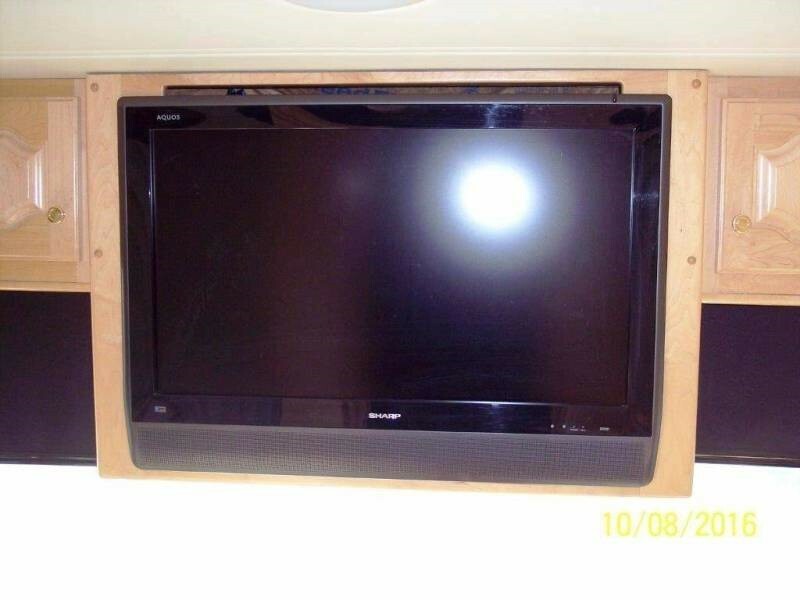 Silverleaf monitor system for coach and engine. 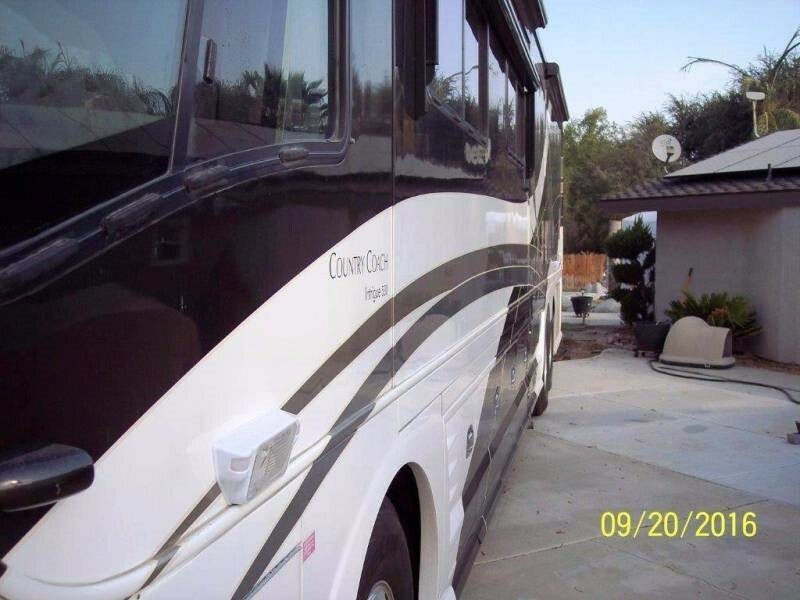 Right side windshield has A crack, however I will have it replaced at completion of sale. 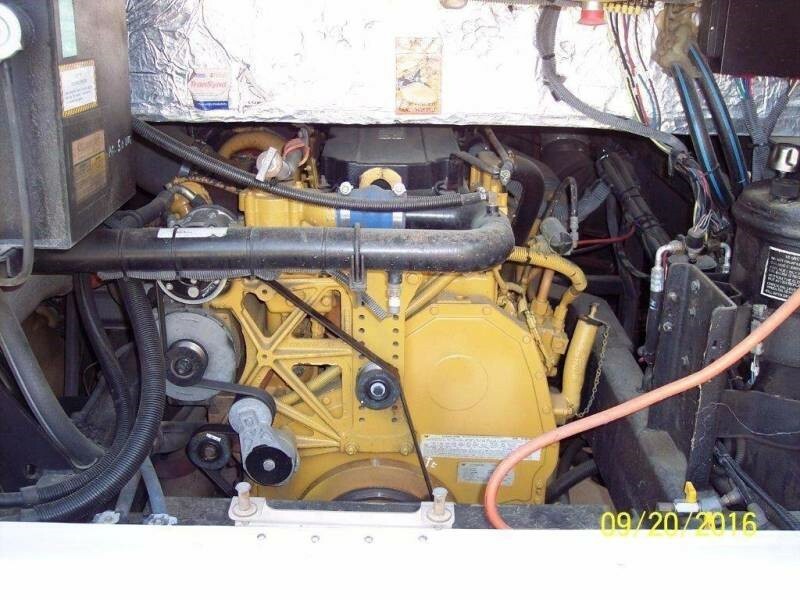 This unit is in like new condition runs great averages about 6.5 MPG while towing a full size Bronco.